CAPF Syllabus 2019 – Union Public Service Commission (UPSC) prescribes the syllabus of CAPF 2019 syllabus. The written exam of CAPF is divided into two paper - General Ability and Intelligence and General Studies, Essay and Comprehension. CAPF syllabus 2019 details out the topics that candidates need to cover for the examination. The General ability and Intelligence cover the topics of logical reasoning, quantitative aptitude, general science, current events, history of India, Indian polity, geography, economy and world geography. The General Studies, Essay and Comprehension paper is conducted to check the candidates’ basic writing skills, comprehension, simple grammar and other aspects of language testing etc. CAPF written exam 2019 is scheduled to be conducted on August 18, 2019. 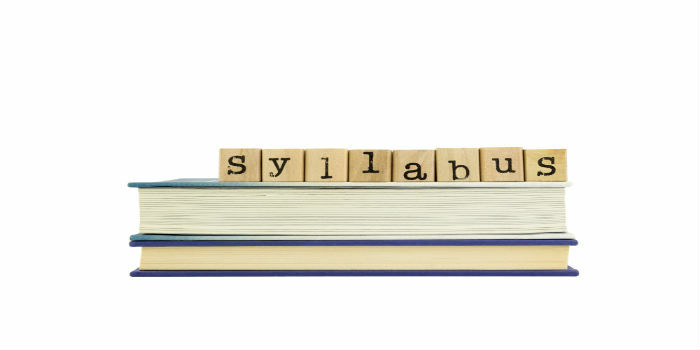 Read this article to know the more detailed CAPF syllabus 2019. The syllabus of General Studies, Essay and Comprehension of CAPF has two parts. Part A is essay writing long narrative either in Hindi or English. Candidates are asked to write the essay on the topics like modern Indian history especially of the freedom struggle, geography, polity and economy, knowledge of security and human rights issues, and analytical ability. Part B includes comprehension, précis writing, other communications/language skills. Knowledge of security Human rights issues etc. Simple grammar and other aspects of language testing etc. Candidates can refer to the books given below to prepare for CAPF written examination.